We are all looking for ways to live happier, healthier, fuller lives, – exercising regularly and getting your daily dose of greens is a good start, but did you also know that your reading habit could be adding valuable years to your overall life expectancy? A study conducted by Yale University and published in the Social Science and Medicine journal has proven that reading books is directly tied to living a longer life. The study, which consists of data gathered from 3,635 participants over the age of 50, was conducted by dividing participants into three sample groups: those who claimed to never read, those who read up to three and a half hours per week, and those who read for more than three and a half hours. Researchers followed up with each group of participants for twelve years, and consistently found that both groups of readers lived longer than the non-readers. Notably, people who read for more than three and a half hours per week were found to live a full 23 months longer than their non-reading counterparts. Interestingly, this extended lifespan applied to all reading participants, regardless of race, gender, wealth, and education factors. But why does reading have such a positive impact on our health and overall quality of life? It’s simple, really – reading requires cognitive faculties, and regularly engaging in the activity of reading heightens these faculties, keeping our brains alert, responsive, and engaged. These cognitive faculties were cited by the Yale team, who noted that reading challenges the brain through two different processes: emotional connection and deep reading. 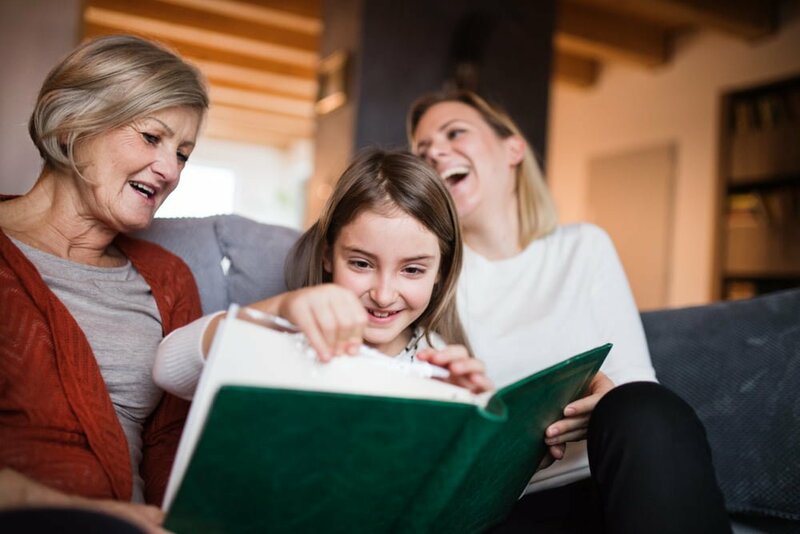 Emotional connection stems from readers learning to empathise with characters and their stories, which fosters social connection and enhances emotional intelligence. Similarly, deep reading – the process through which a reader engages with a book and attempts to contextualise it – helps readers to better understand themselves and the world, reducing stress and enhancing survival skills. This news that reading can significantly increase one’s life expectancy is a very big deal, providing substantial scientific evidence to support the benefits of reading for both the mind and body. If you ever needed more of an excuse to read (we know you don’t), a guaranteed 20% decrease in mortality is incentive enough to pick up a book and do something good for your brain, and for your future self. We always knew that it was naughty to read instead of doing our chores. And that ‘only the good die young’. Put them together & reading increases life-span QED! !